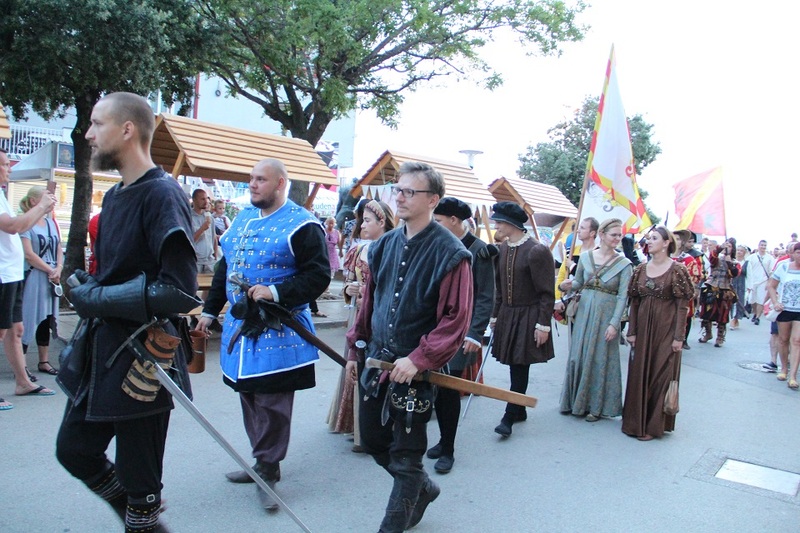 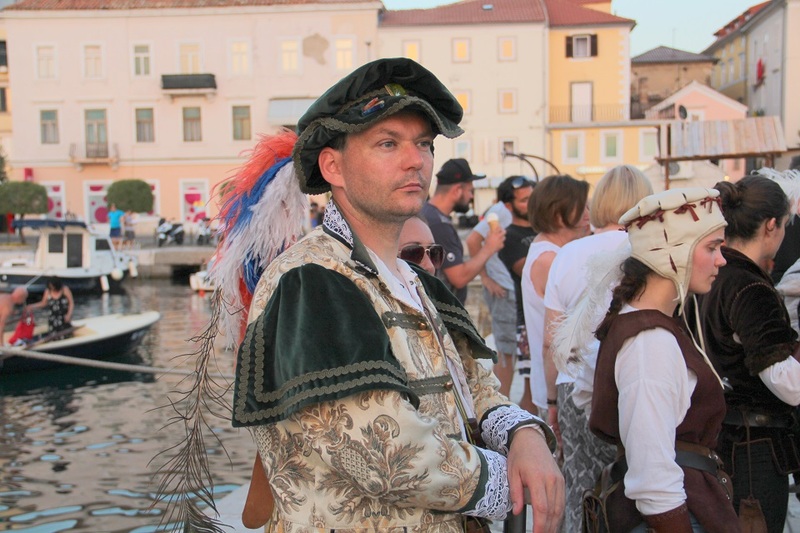 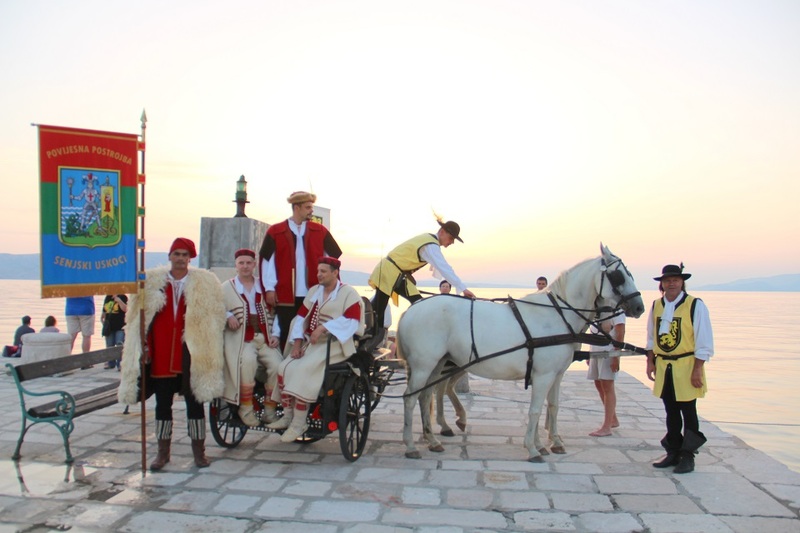 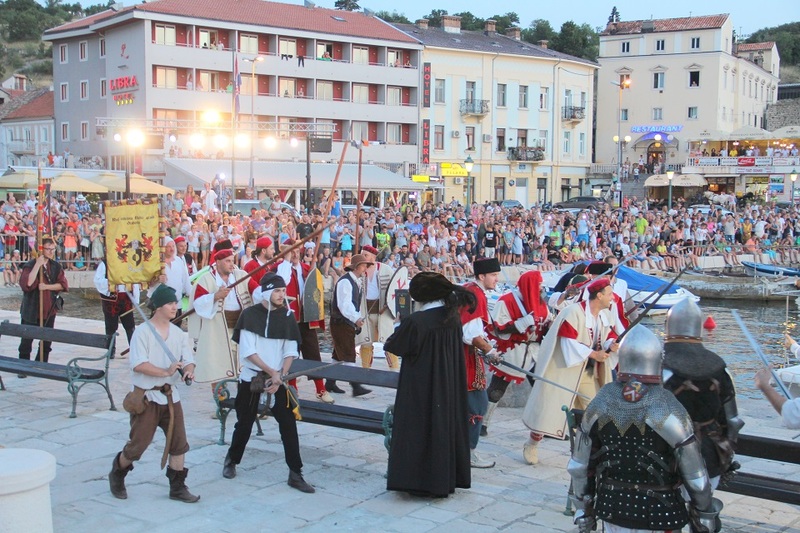 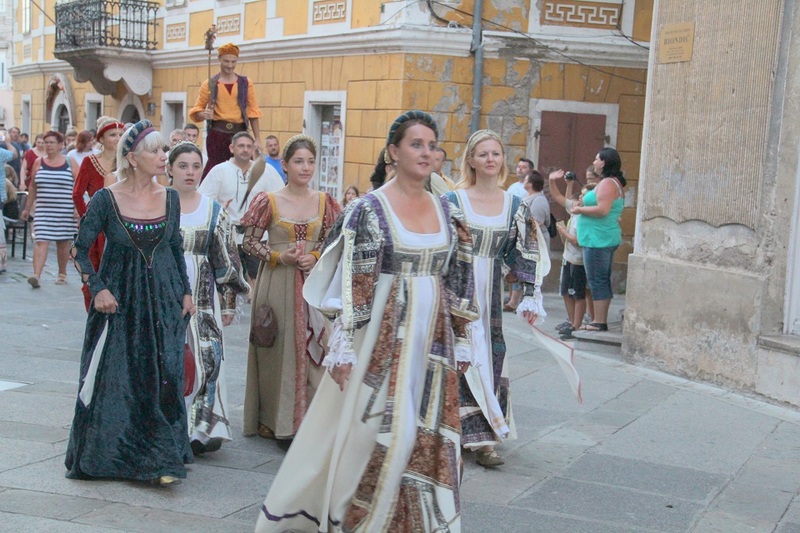 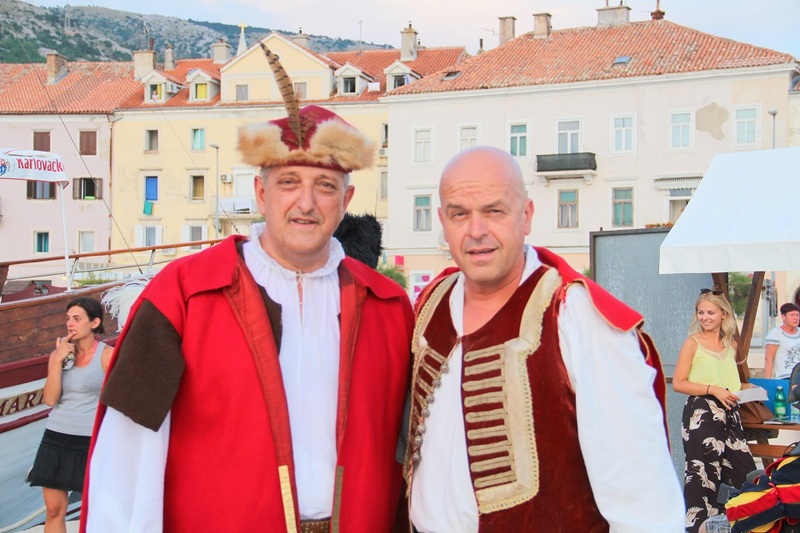 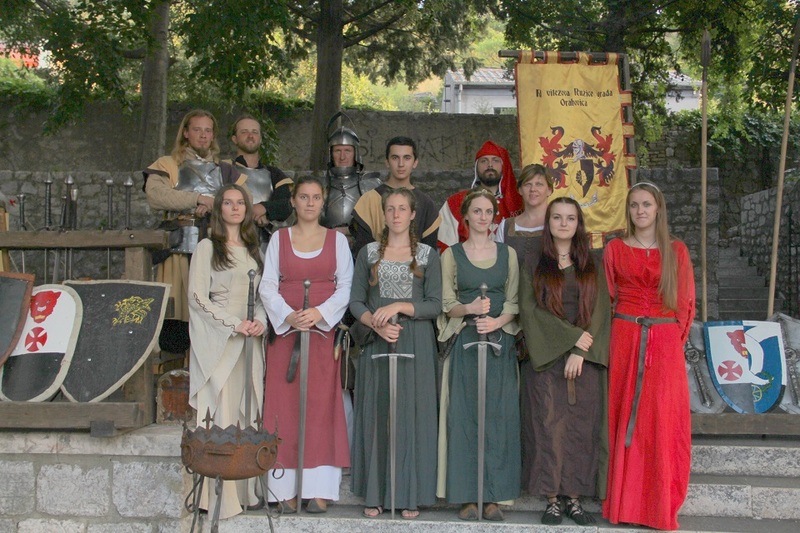 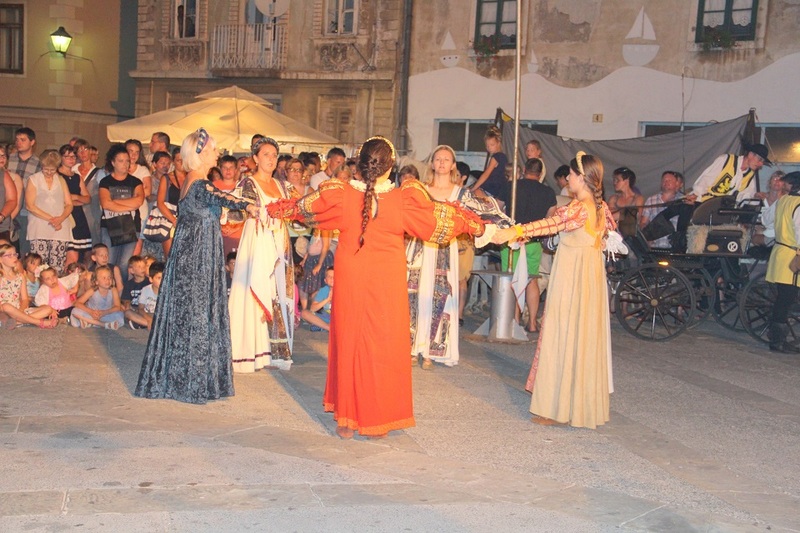 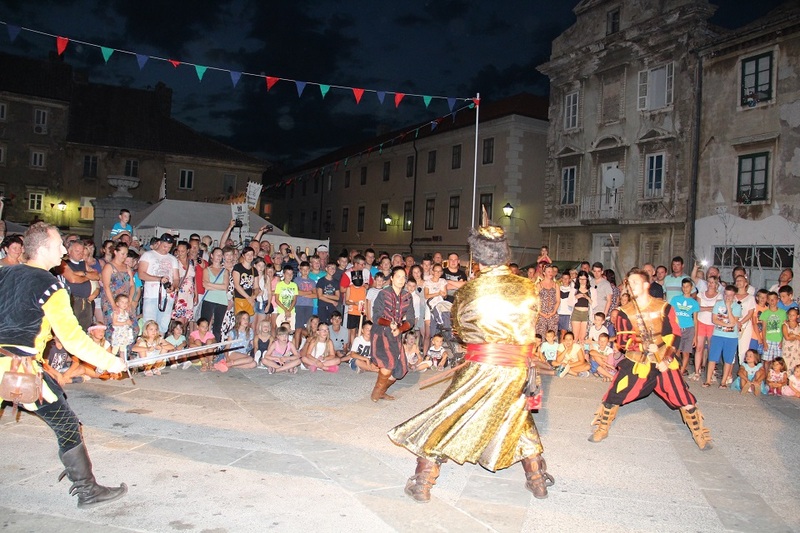 Every year for three days in July, Senj returns to the Middle Ages. 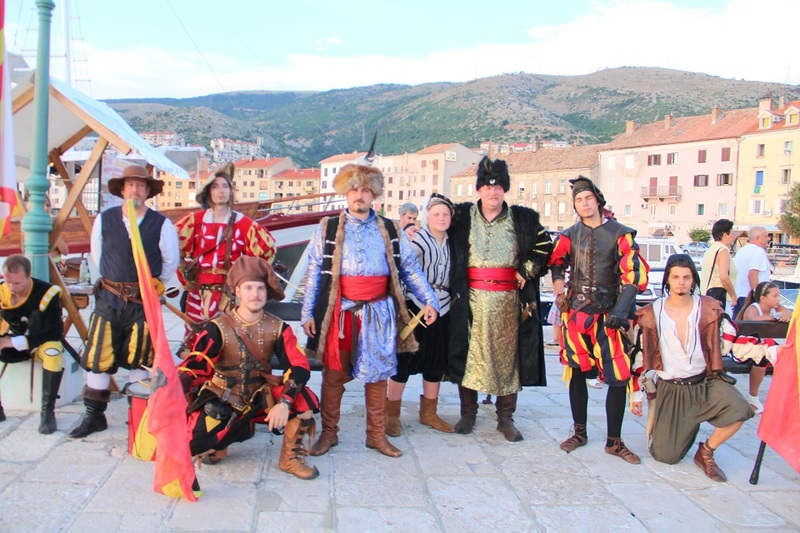 Celebrating the long and interesting history of the town, Senj Tourist Board organizes a medieval feast at the famous fortress Nehaj. 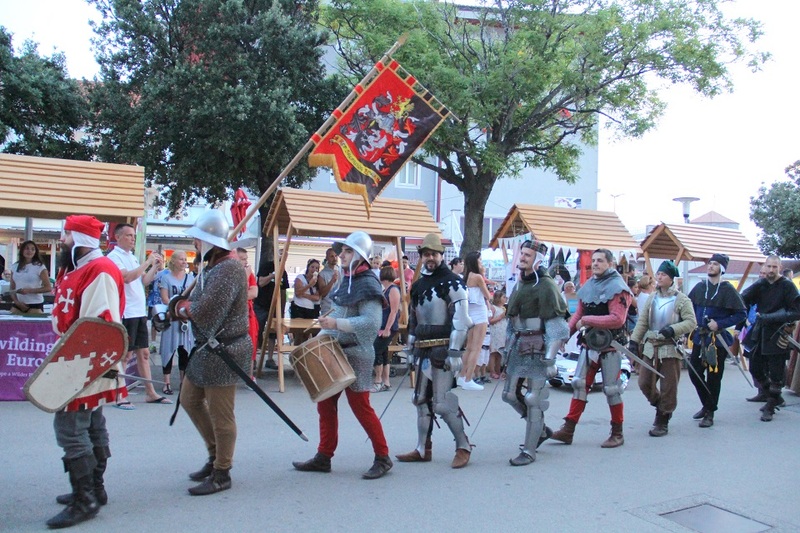 Passing by stands on the medieval fair one learns about medieval customs, crafts, arms, games and food. 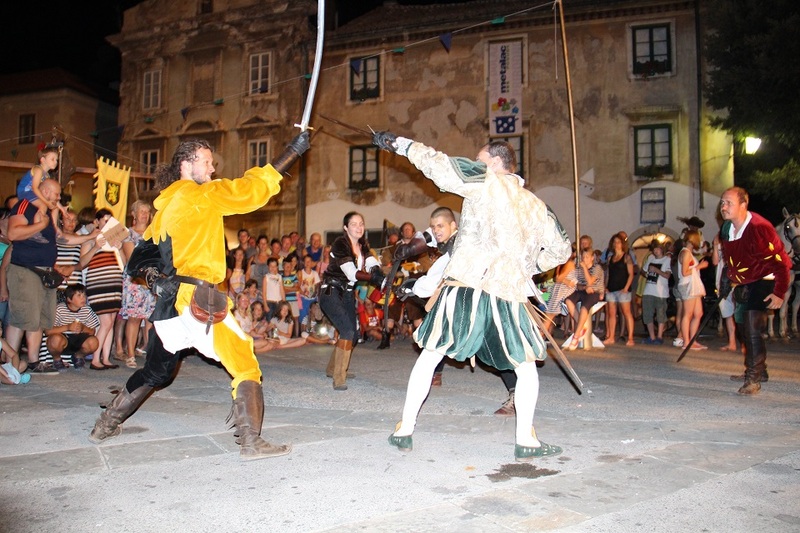 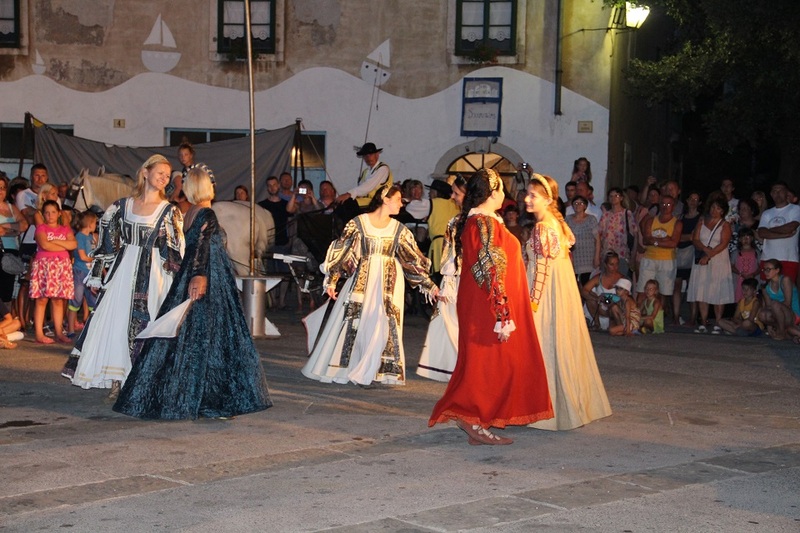 Costume entertainment is provided by actors and musicians, merchants and craftsmen who do their best to entice visitors to their stands, while knights in shining armor and soldiers from historic units fight for their attention on a knights’ tournaments.